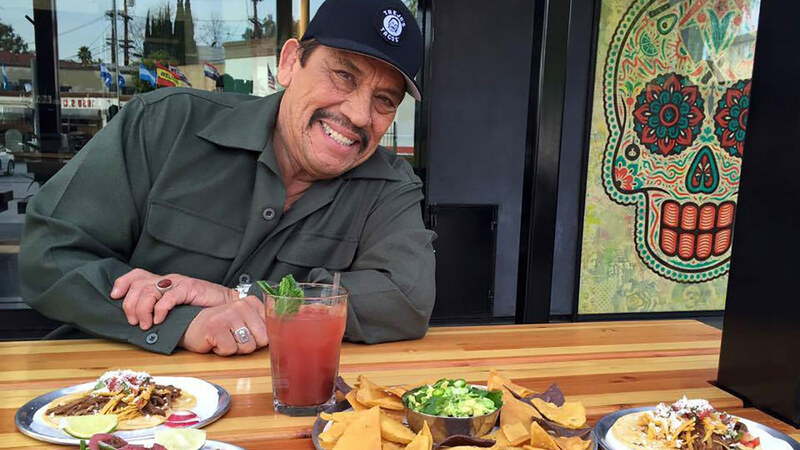 Danny Trejo gives Vista L.A. a preview of his new restaurant, Trejo's Tacos. LOS ANGELES, CA -- Tough guy, Machete himself, actor Danny Trejo is taking to the kitchen and making his mother's dream come true. Trejo's Tacos opens on La Brea Avenue at S. Sycamore Avenue in Los Angeles' Miracle Mile in a few weeks -- but he can't disclose an exact date yet. "We have got some of the most delicious tacos known to man," Trejo told Vista L.A.'s Patricia Lopez. The restaurant will serve specialty tacos, and they feature gluten-free and all-veggie options. "This was a dream of my mom's really ... we kind of just put it together," Trejo said. Vista L.A. will have the full interview with Danny Trejo Saturday at 6:30 p.m. on ABC7. food & drinkcaliforniau.s. & worldrestaurantvista l.a.